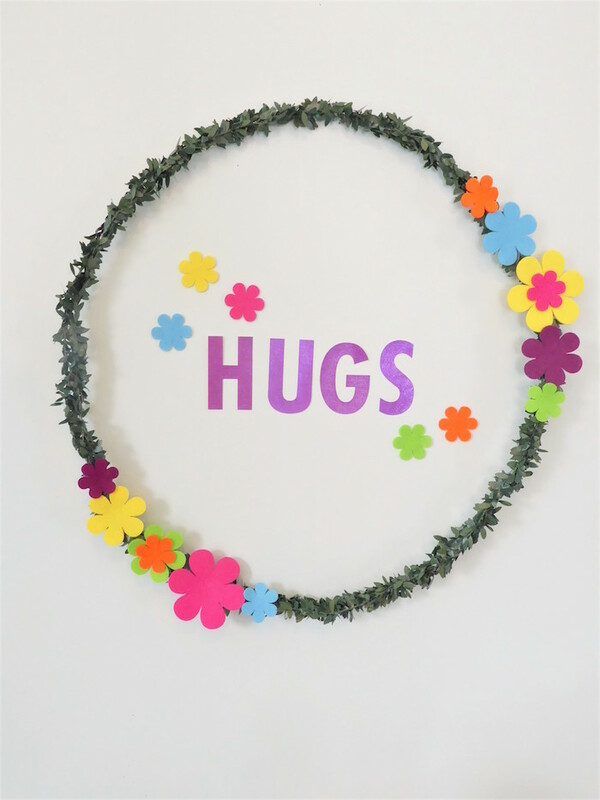 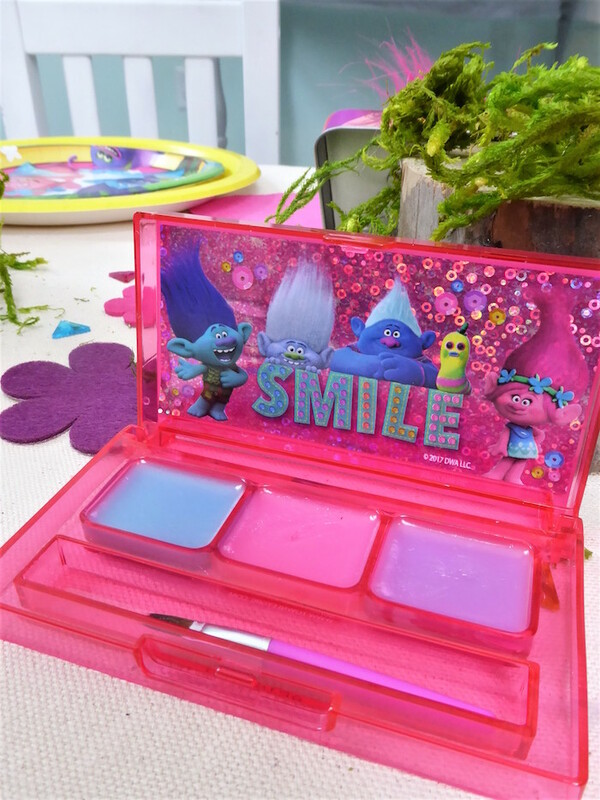 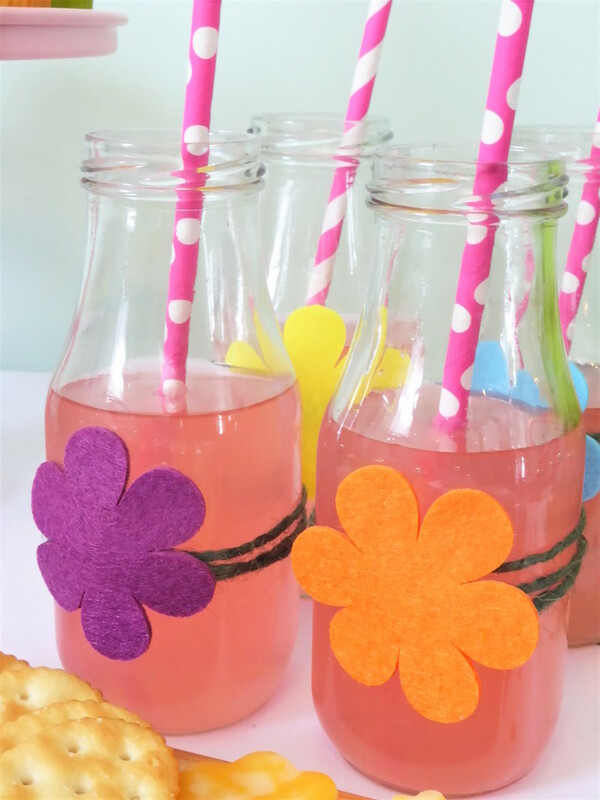 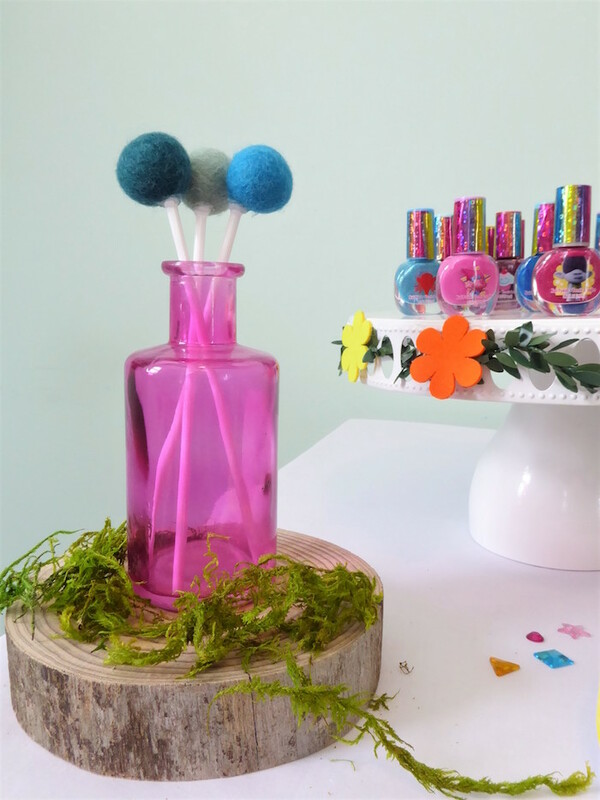 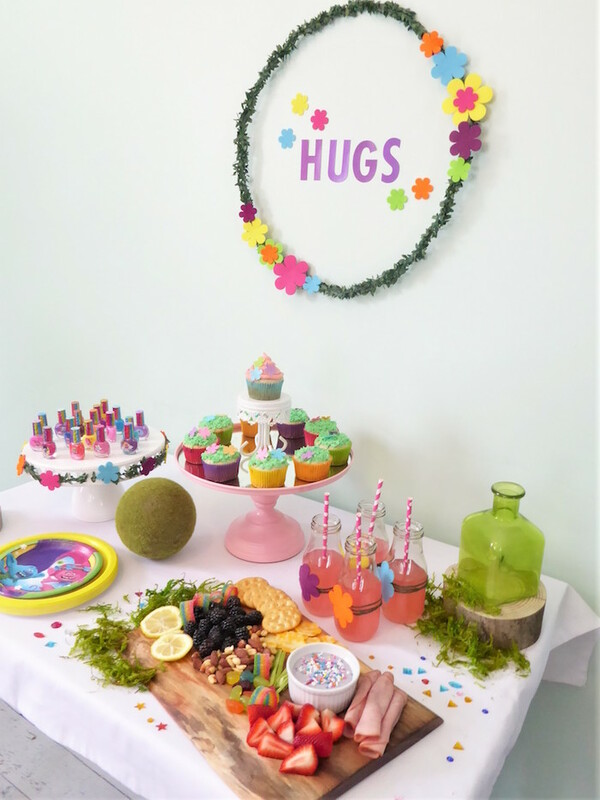 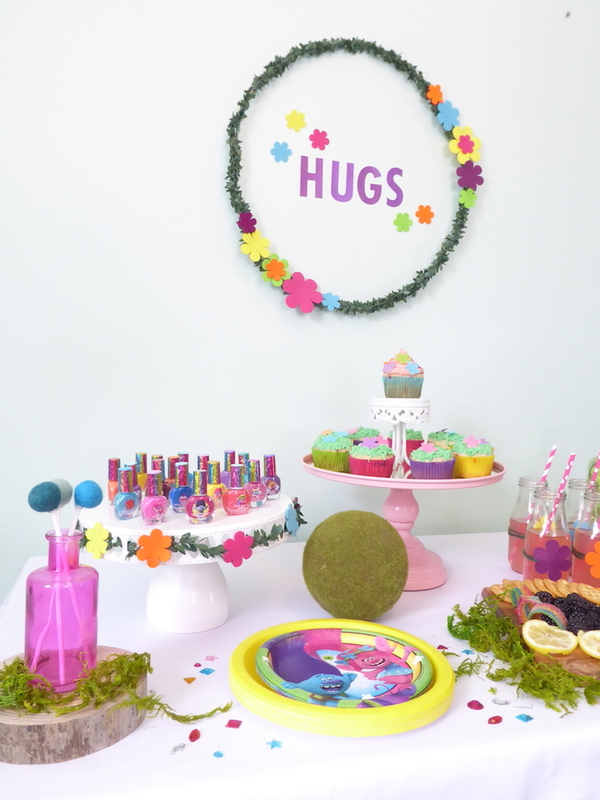 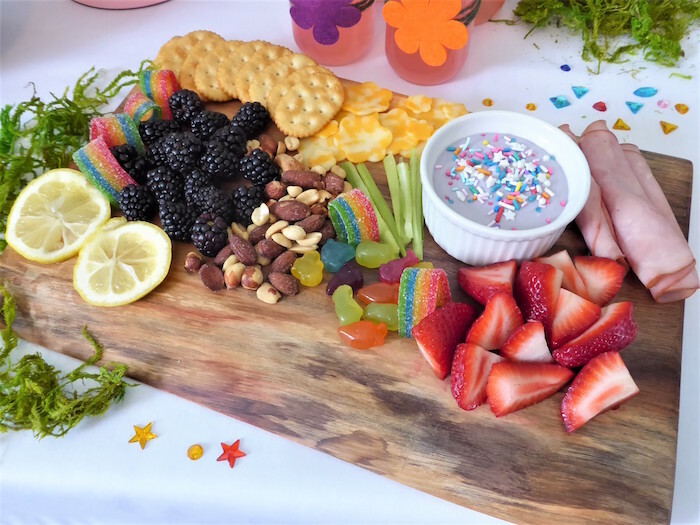 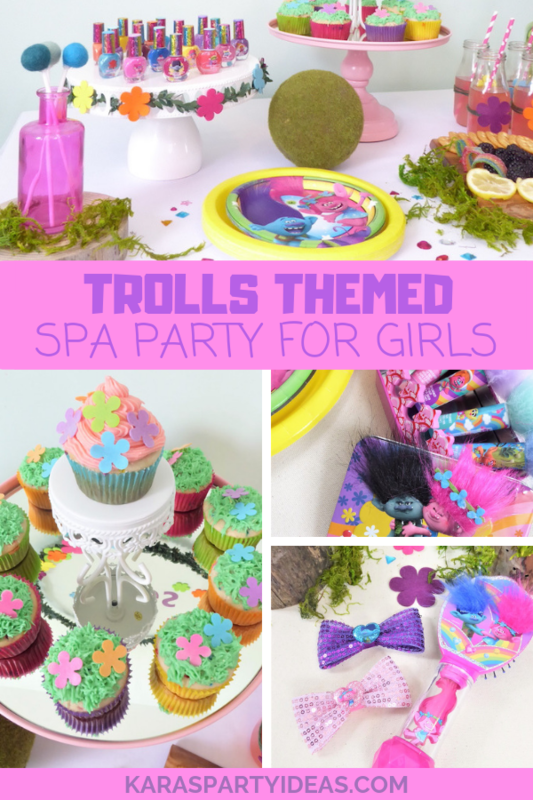 Happiness and hugs are definitely in-tow with this Trolls Themed Spa Party for Girls by Sarina Kinnunen of Joy in the Common Place! 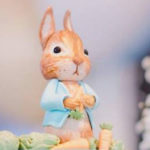 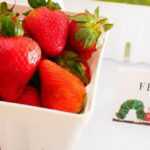 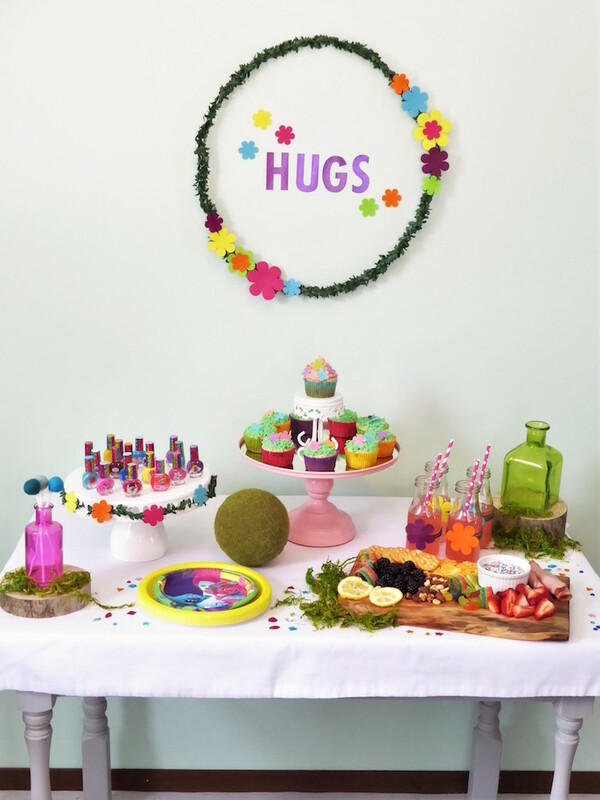 Signing with details green, rustic and fun, this darling celebration is sure to put a smile on your face! 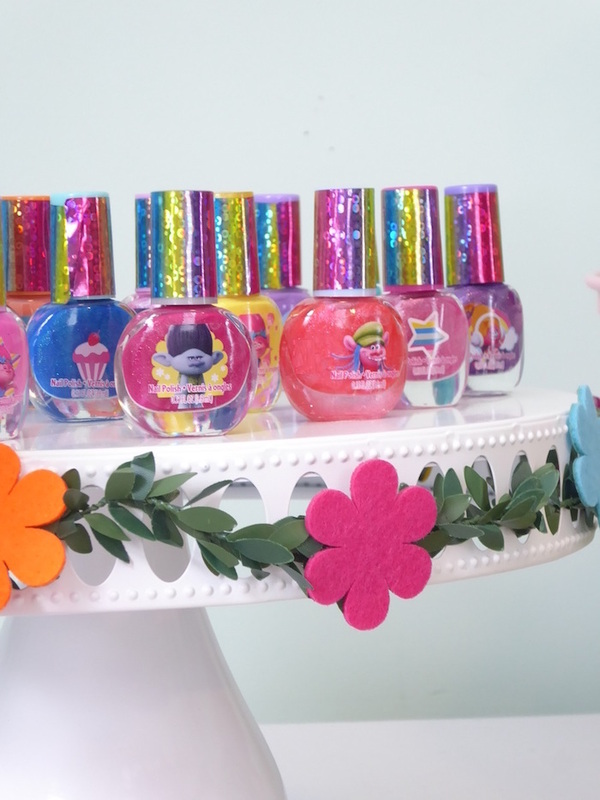 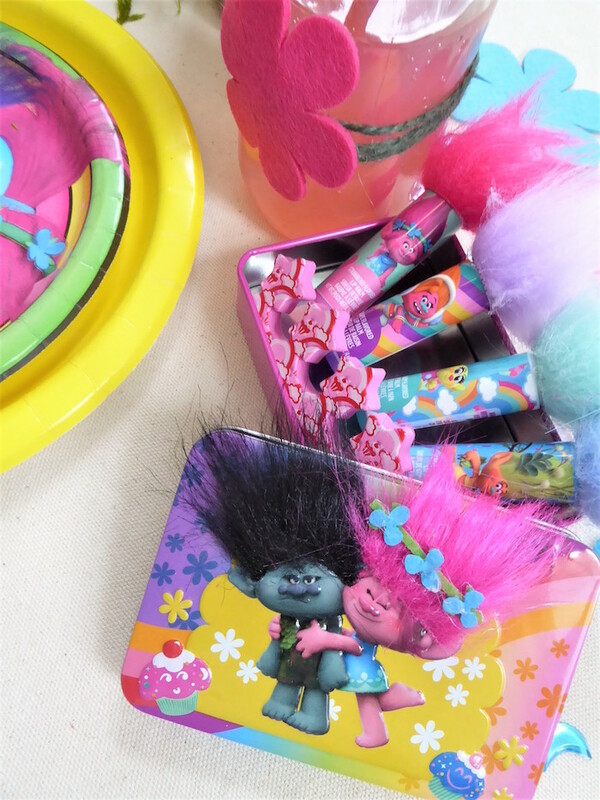 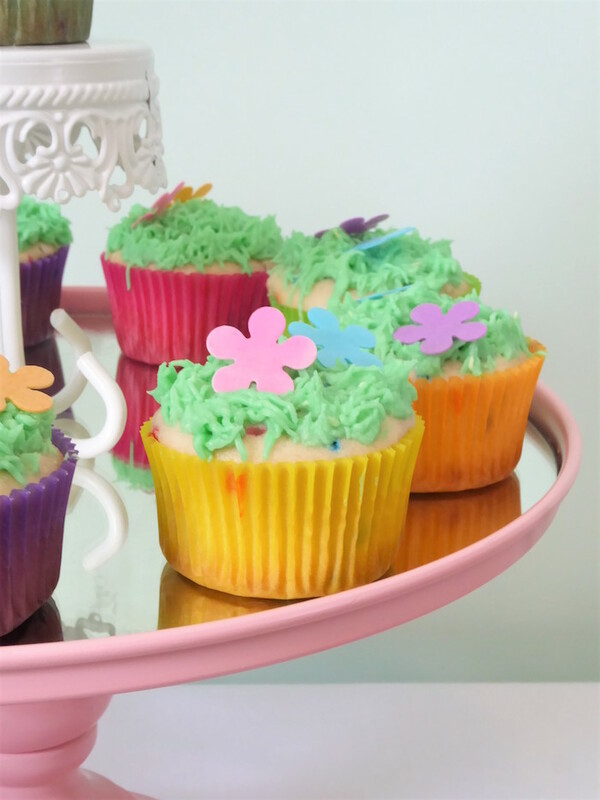 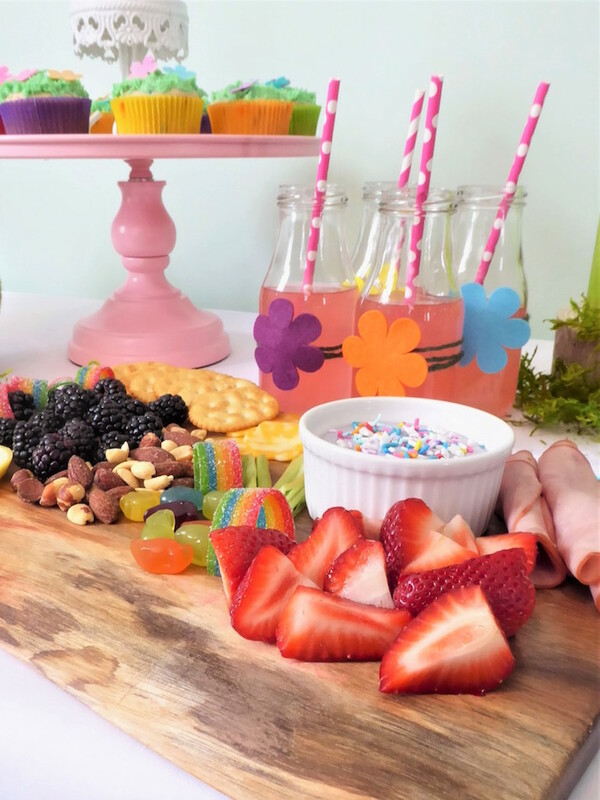 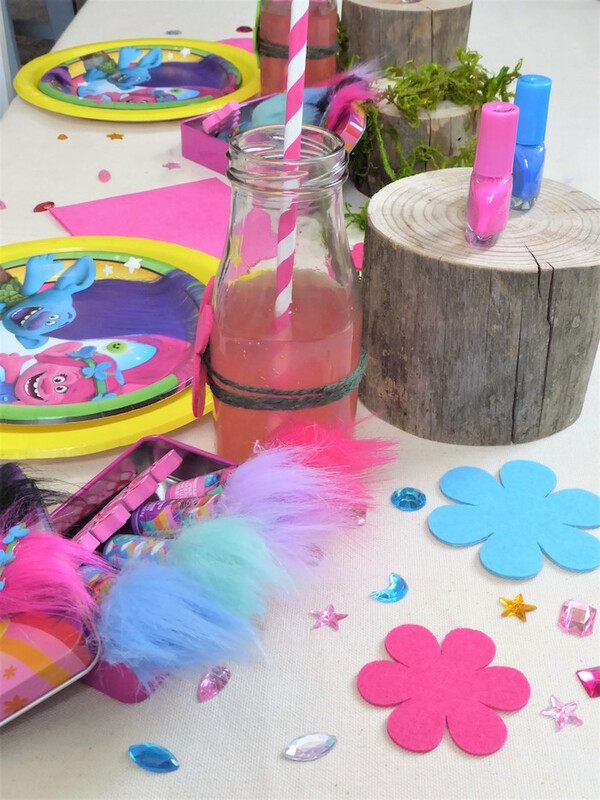 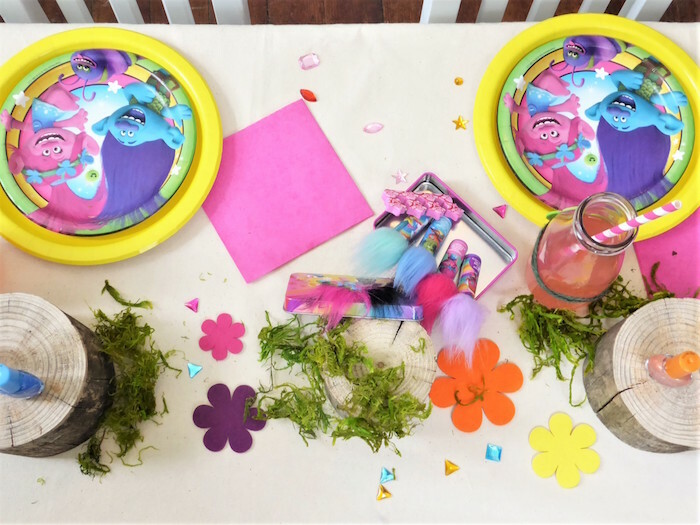 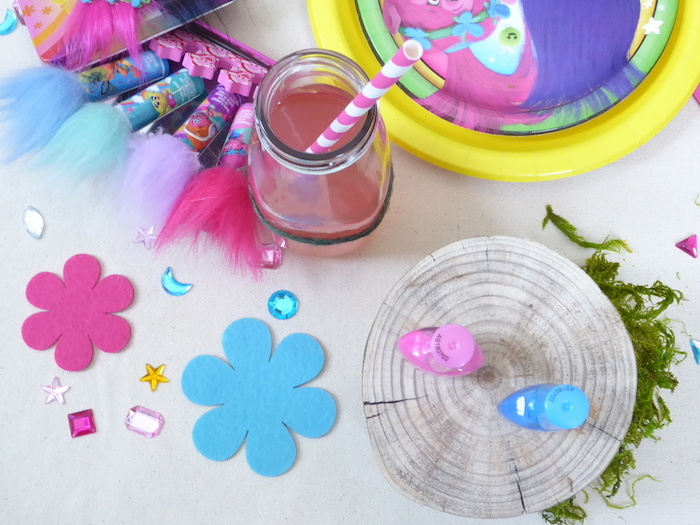 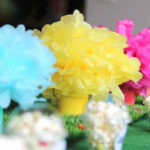 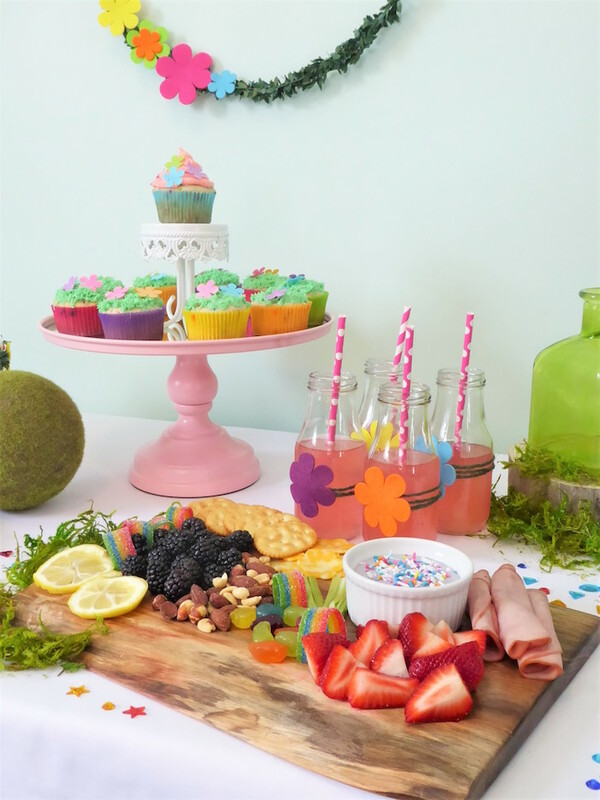 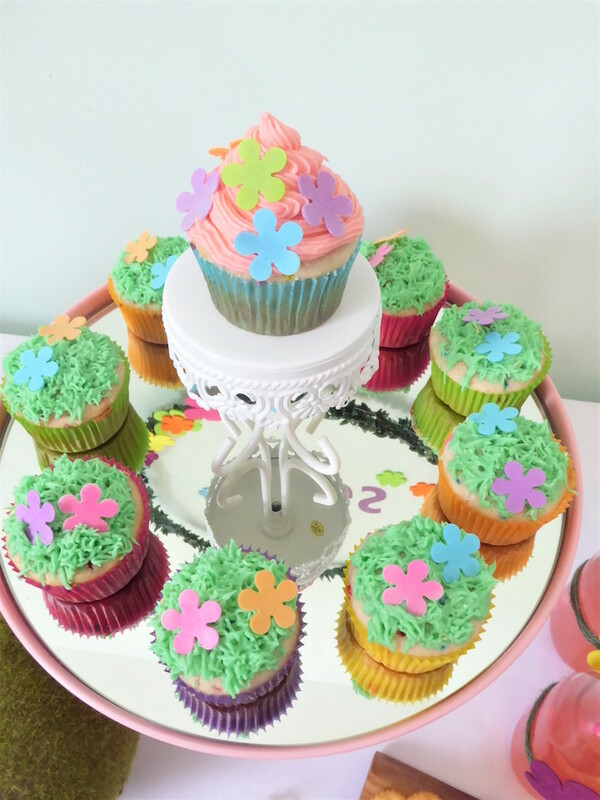 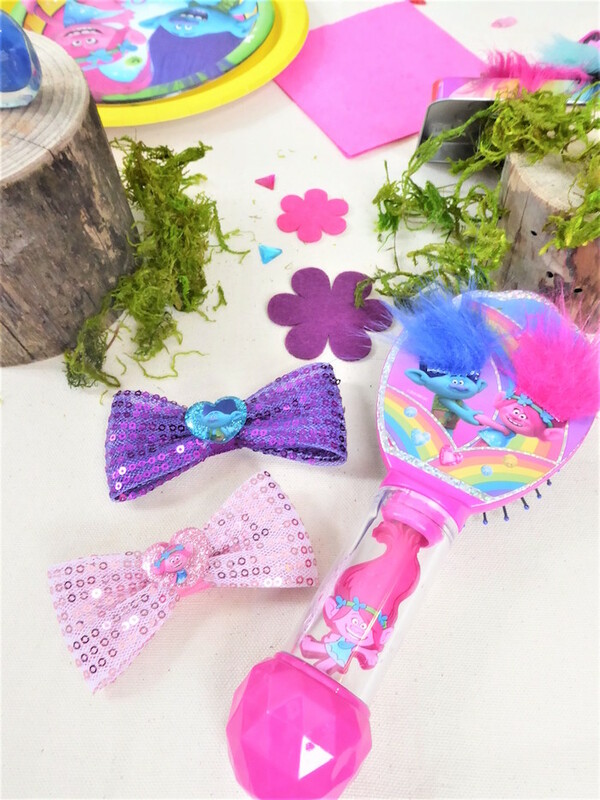 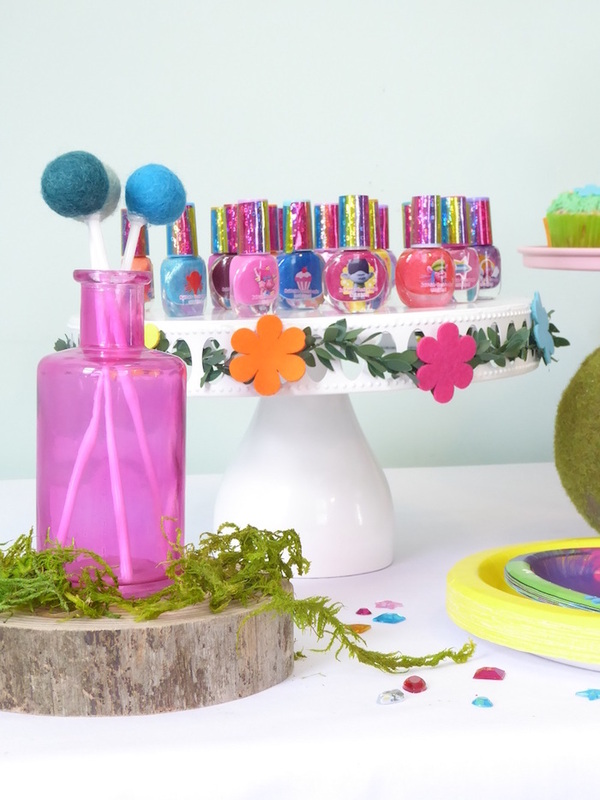 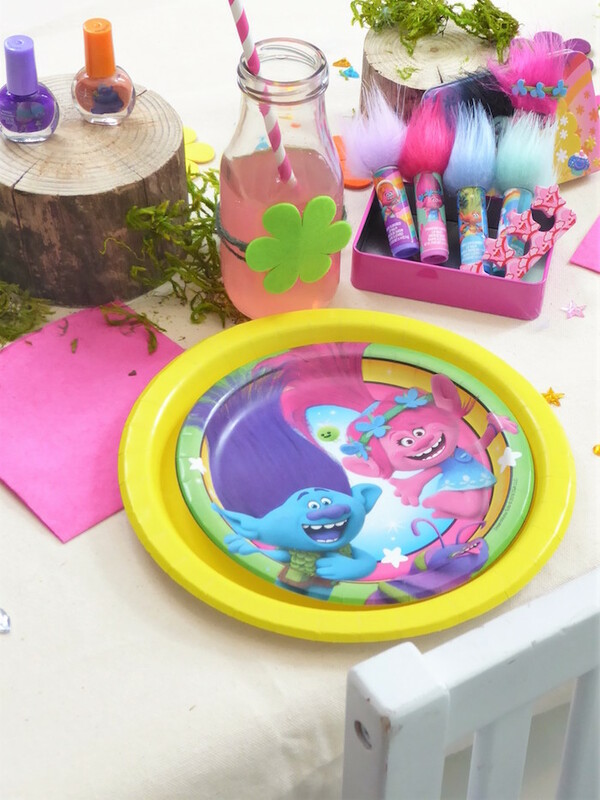 Don’t miss our collection of brightly styled Trolls parties!